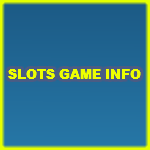 Luxury Rome HD by iSoftBet is an ultra rewarding slot machine through which players can claim a lot of rewards, whether through the 9 lines, or the slot's special features and symbols. For starters, the game has a wild icon, which is represented by the famous Golden Roman Eagle. 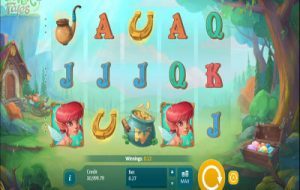 This wild would stand in the spot of any other symbols to help result in the biggest pay possible, depending on the remaining icons on the game's wager lines. It will not be able to do that to the other special icons that the game has. The 1st of these special icons is the Coliseum, the famous arena of death in the Roman Empire. 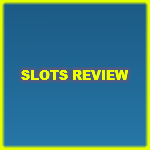 This coliseum icon is the slot's scatter symbol that would trigger scattered rewards for lucky players who get from 2 to 5 of them, anywhere on the reels of the game. Thirdly, there is the Wheel Bonus, which is activated by the Golden Roman Helmet. Players will need to get 3 to 5 of these symbols to trigger the wheel bonus, through which they can claim up to 4950 additional coins. Last but not least, there is the Instant Bonus that is triggered by 3, 4 or 5 of the Golden Roman Horse icons. 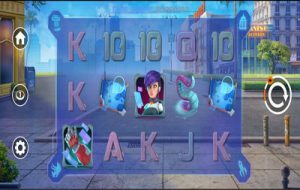 The game comes with 2 characters that players will see as symbols, and they are also portrayed on the loading screen. These 2 characters are Queen Cleopatra of Egypt and the Roman Caesar. The symbols are inspired by the Roman Empire and its culture as they include golden coins, emblems, the Roman Eagle, a golden horse, a soldier's helmet, swords, the coliseum and the usual card suite symbols. 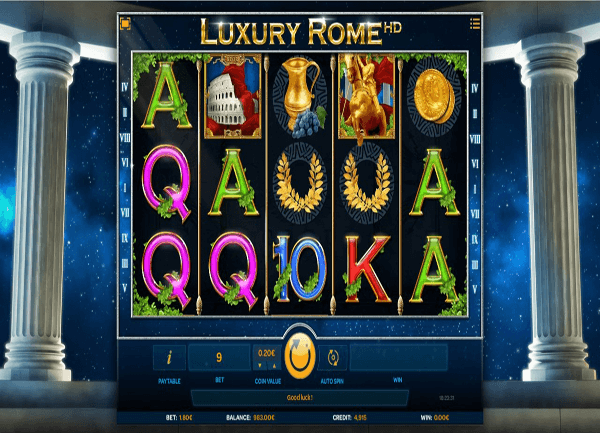 Luxury Rome HD is one of the newest slot titles by iSoftBet, which can be played here for free. 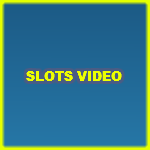 The game has a 5 reeled setup that is home to 9 wager lines. 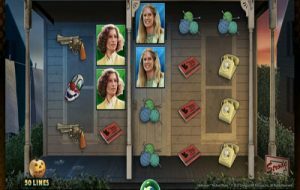 Through the reels and lines of the game, players will travel to the glorious historic age of the Great Roman Empire, during the interaction between the Romans and Ancient Egypt, which was ruled by Queen Cleopatra. Players will enjoy an experience that is presented in awesome graphics that depict the game's historic theme. They will also get to claim great fortunes through the 9 stake lines and its bonuses. 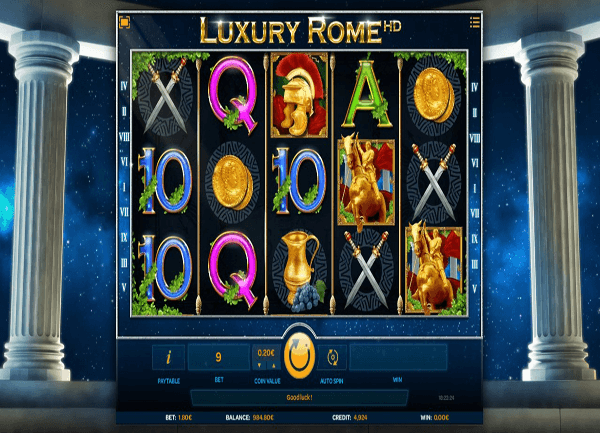 iSoftBet never ceases to surprise us, especially with the release of new games like this game we have here, Luxury Rome HD. The game has 5 reels, 9 lines and a glorious historic theme.